For those who want the quick version of this write up - I can sum it up in three simple words. I loved it! If you get nothing else from my meager meanderings, those three words do the trick - and that's all anyone really needs to know. Still here? Well let me elaborate on "Lady Belladonna's Tales From The Inferno" a little more. Let me attempt to explain why I liked this film so much. 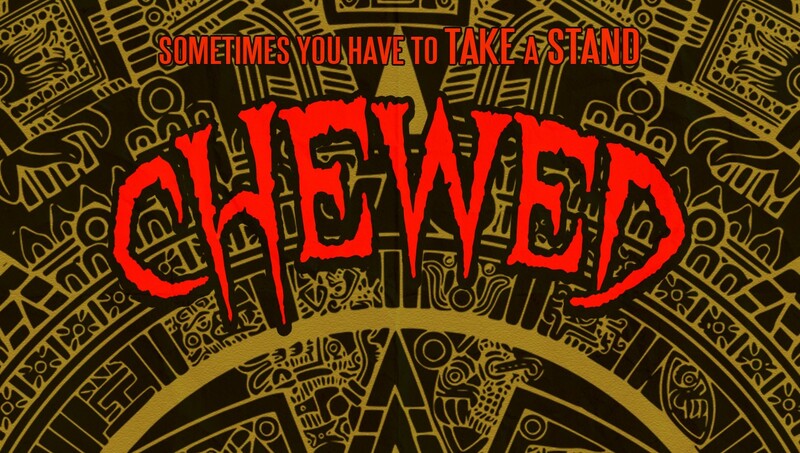 Maybe rub some of my hellish cheer onto you because frankly, this movie is a blast and well worth the effort. My youth was lived in the eighties and my teens in the nineties. The golden era of horror, science fiction anthologies. Television was stuffed with sit-coms - and movies consisted of a bunch of action flicks, and a smattering of thrillers. Then you had the horror and science fiction. Nowhere near as much variety - but what was aired and played was generally... really awesome. Even now, some of these movies and shows may not hold up in terms of quality... but the stories are still great and that feeling when watching still exists. Stories and heart. What a weird way to describe horror and science fiction right? Unless you're talking about the camp factor. I remember tuning in to watch "Tales From The Crypt" religiously. I remember "The Outer Limits" and of course "The Twilight Zone" shows - both original and newer versions. For film we had the Crypt movies, the "Creepshow" series and "Tales From The Darkside" respectively. The sequenced anthologies of the film world were rarer, but so good. These productions stoked and fed my love for all things weird... and then they seemed to stop. I'm sure they didn't actually stop, but something just felt weird. Not as good as the titles I grew up on. That is of course, until I watched David Salcido's film. This film. "Tales From The Inferno" captured that feeling I've missed so much. That love for the anthology format. Different weird tales tied together by a wraparound plot... or host. For this film, it's lady Belladonna. The Mistress of Perdition. If you can spot the traces of Elvira you be correct. Sort of. 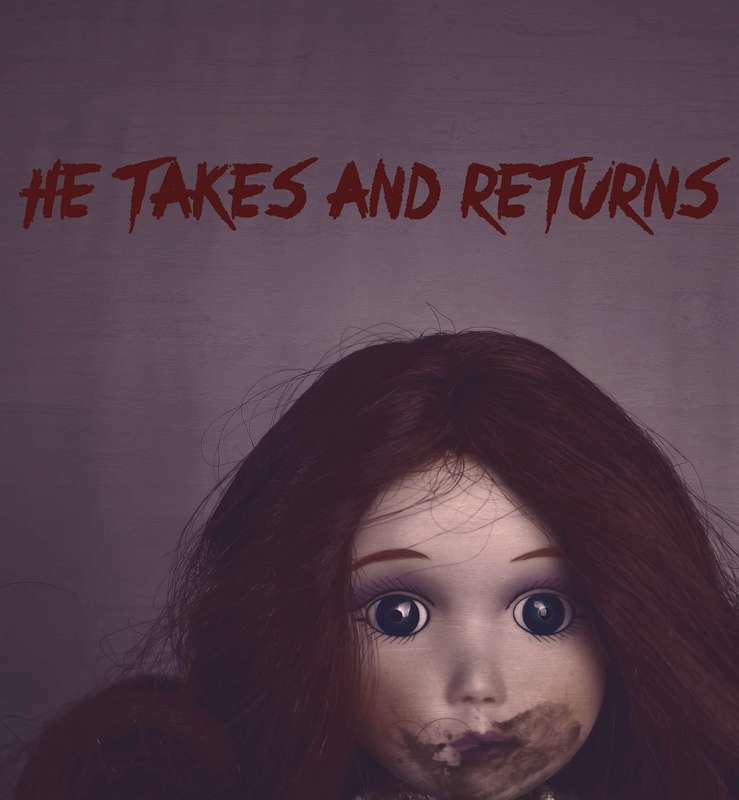 Tawnya Bass, as the number one broker of souls, may hold traces of past anthology stars... but make no mistake. She is her own woman. Just ask Addy or Ed but do yourself a favor, and take a step down into the abyss. It doesn't matter if you're a fan of old school anthology series or not - because one thing is indisputable. "Tales From The Inferno" is just plain hot. Sssssssss. Writing about low budget indie film has taught me a few rules to live by. Rules that are maybe not always facts, but most of the time. Example? Whenever I read the word campy within a description, my excitement level drops a little. With indie movies, campy usually means very low brow. Shot on an iPhone and edited with some online editing tool. I meant to make it like that is the excuse of the day - so when reading the description of this movie, my heart did sink a little. Only... I was wrong. 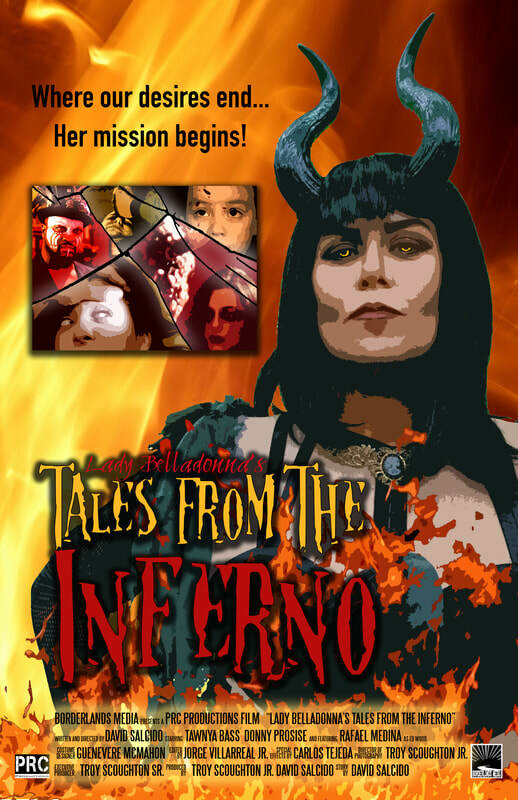 "Tales From The Inferno" is campy - but not cheap looking. Lady Belladonna tricked me into dropping my expectations, and then hit me with this. This stellar compilation. Campy? Funny? Yes. Hell... even serious sometimes. This really is a movie a lot of people can enjoy. And that camp factor is campy - not cheap. Belladonna's surrounding story is quick, funny and yes, she is a great host. Her, Addy and Ed are the perfect vehicle to keep things going. But that's not all. The stories in Pandora's box are equally awesome. Sure. Some are better than others, but all are entertaining. Even the ones that literally feel like they are thirty seconds or so. My point is that anyone like me, who loves those old shows and movies I mentioned earlier, will love this movie. That feeling I used to get is captured and maintained. Something people with massive, budget heavy productions have attempted and failed. A true treat for established genre fans and newbies alike. So at the end of the day what more is there to write? David Salcido and his troupe set out to entertain... and they succeed in a big way. I tend to think that anyone who is not in love with the genre, may think I am being a little generous with my rating. But only a little. Haters gonna hate - but even they will have a hard time saying a good time was not had. This film is highly recommended from me. A welcome addition to any movie library - but be warned. Viewing this title may make you want to dust off some of those old box sets from yesteryear. That's not a bad thing. Ta-ta for now kiddies.